Every dental assistant faces challenges every day in his or her job. 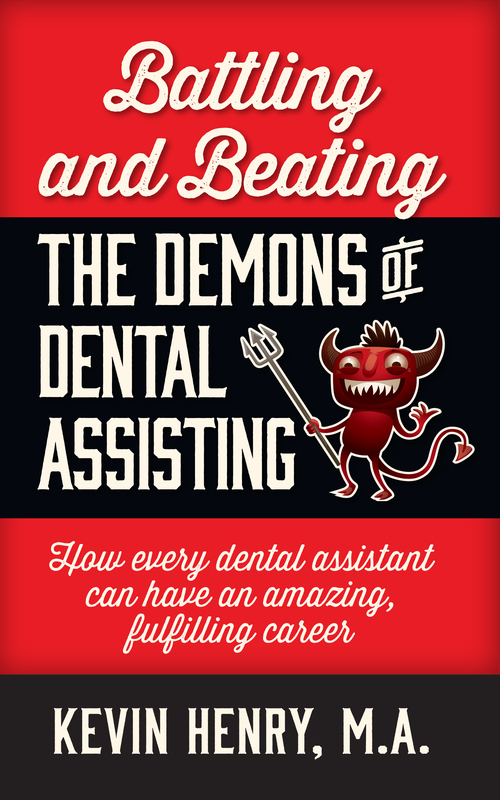 After coaching dental assistants around the country for more than a decade, Kevin Henry has compiled some of the biggest challenges he has heard and witnessed, as well as some ways to conquer them, in Battling and Beating the Demons of Dental Assisting. Whether you’re a dental assisting student, new assistant, or assistant who has been in the industry for years, this book can help you not only overcome your daily struggles but open your eyes to new career possibilities. If you are serious about your career—and enjoy a spot of humor along the way—then this book is for you. 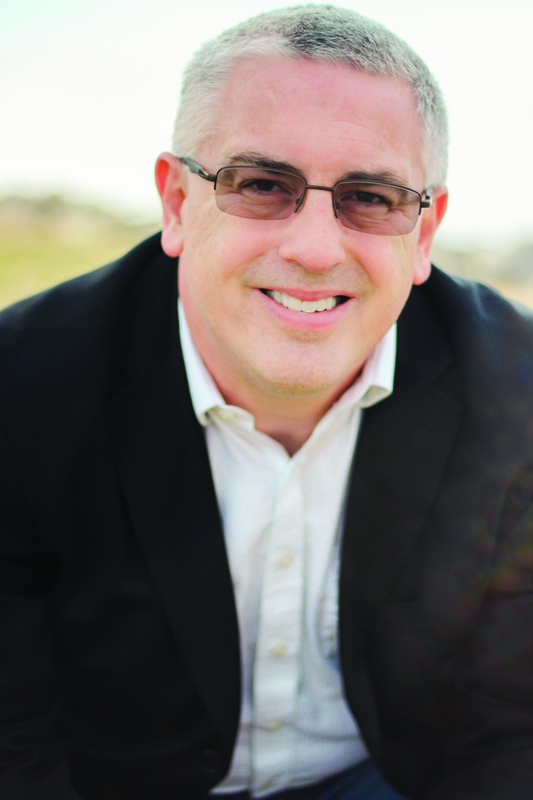 Kevin Henry speaks to dental audiences across the nation on topics that empower dental assistants, helping them recognize the leadership role they hold in the practice. He is the co-founder of IgniteDA.net, a community designed to enlighten, empower, and engage dental assistants to help them reach their full potential and flourish in their careers. Learn more about Kevin as a speaker.